PROUDLY CANADIAN - Burlington's best club for tennis, fitness, squash, gym, classes, and more. Our Burlington Club includes a Women's Only Studio, a Co-ed Gym with a full range of fitness equipment, and a wide selection of Fitness Classes such as spin classes, boxing classes, zumba classes, step classes, afterburn classes, and more. 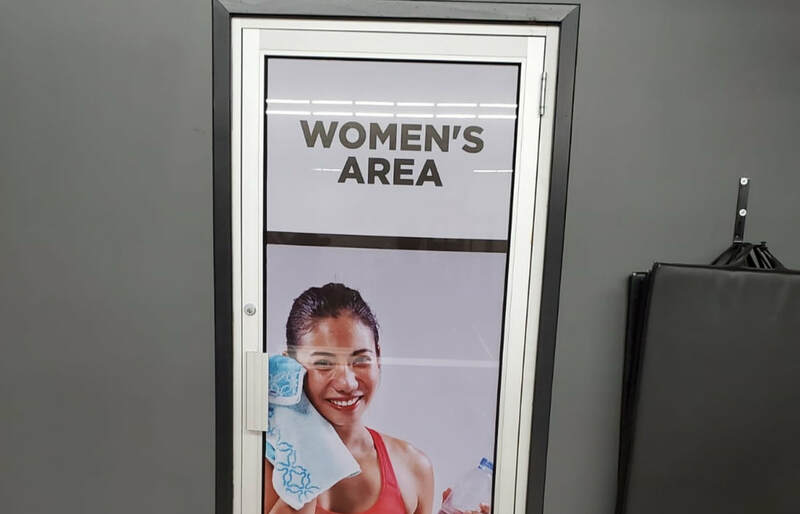 check out our new private women's area today! 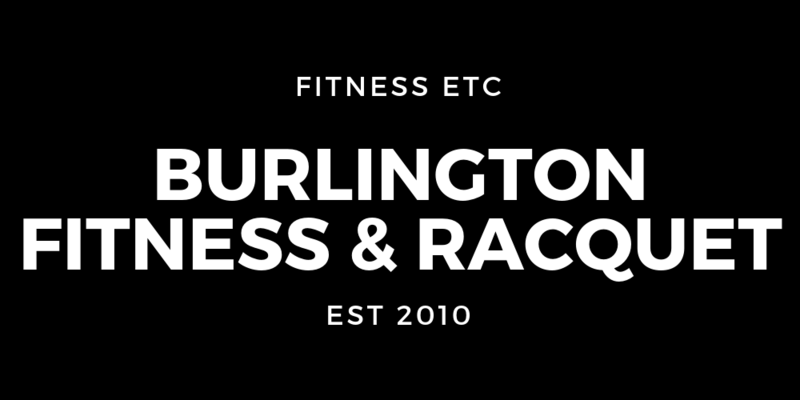 Welcome to the best indoor tennis courts, adult leagues, and kids tennis lessons in Burlington, all found right here at the Burlington Fitness & Racquet Club. Check out our Squash Club with singles and doubles squash courts, leagues, tournaments, lessons, and pick-up games. Grab a towel on your way in and then after a fun tennis or squash match, a sweat inducing fitness class, or a rewarding workout with a personal trainer, join us at our Restaurant and grab a delicious and nutritious bite with something refreshing to cool you down. If you're still feeling like you need a little more TLC, stop in and see our resident Chiropractor or Thai Massage Practitioner. BE FIT. BE STRONG. BE BETTER. at Burlington's favourite sports and fitness club.